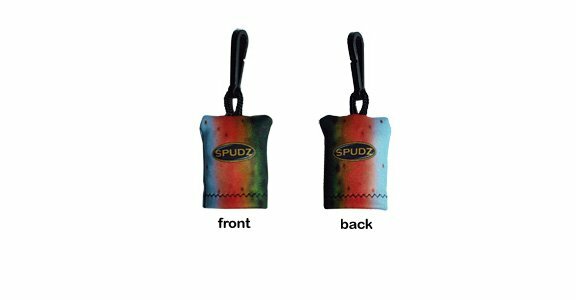 Spudz offer the angler a convenient micro fiber cleaning cloth for instant grime removal for sunglasses, bifocals, camera lenses, binoculars, or any other streamside optics. 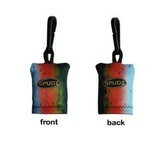 This convenient little pouch can be clipped to your vest or accessories necklace so that it is always handy. Just released a beautiful 4 lb. Cheesman Rainbow that gave you a bath on his return to the river? No problem, wipe those glasses down and get your next cast out there immediately. The pouch protects the cleaning cloth and keeps it from collecting any dirt except for that which is on your lenses. Available in several different colors.